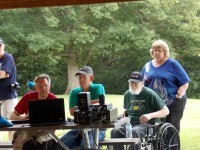 We had a great time participating in the 2015 Field Day event. 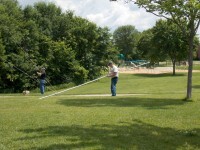 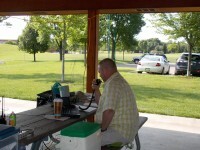 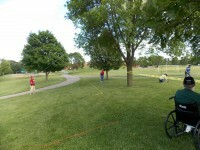 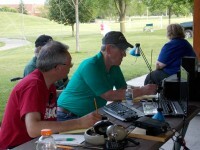 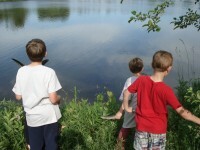 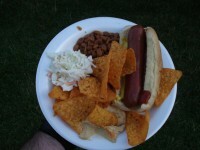 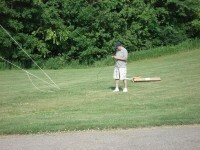 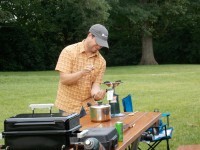 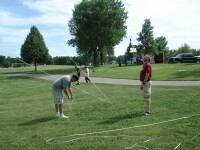 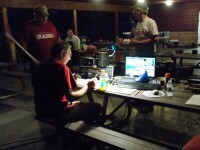 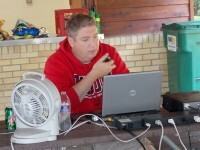 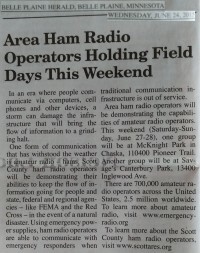 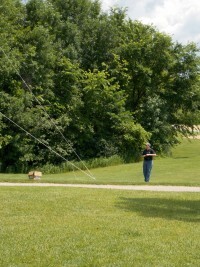 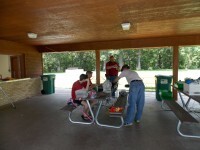 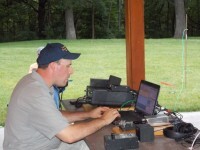 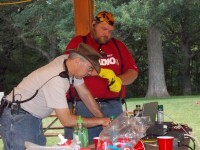 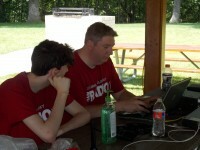 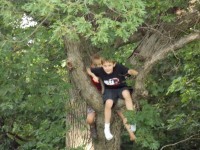 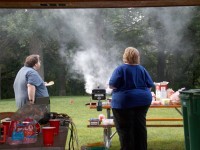 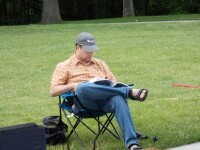 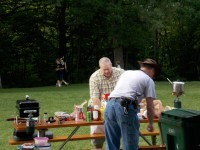 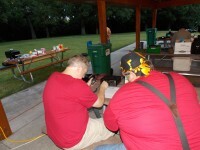 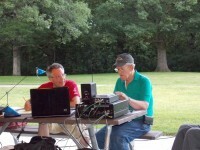 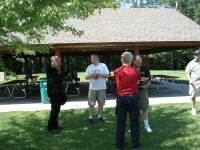 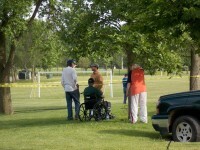 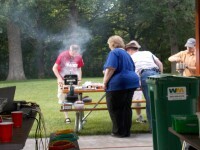 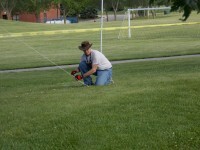 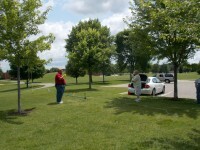 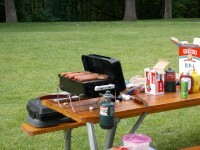 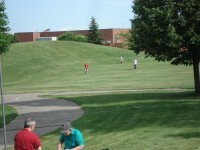 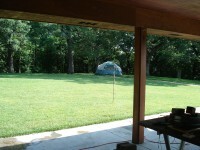 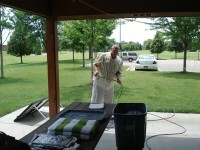 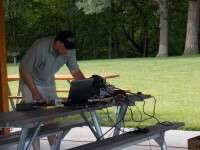 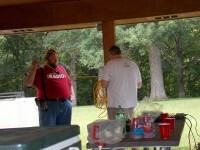 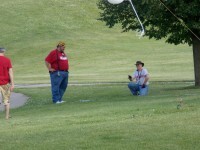 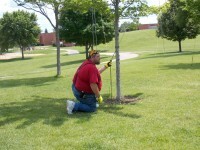 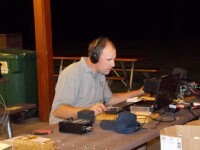 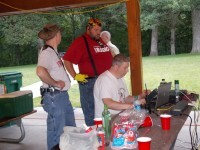 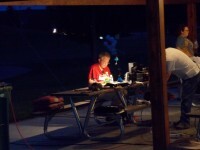 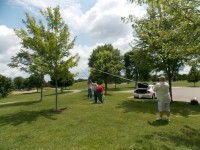 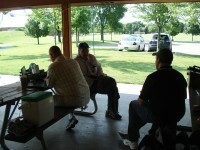 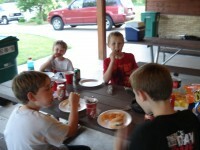 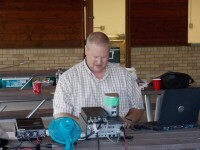 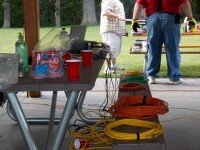 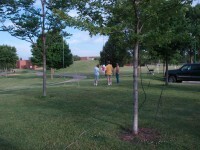 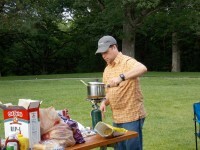 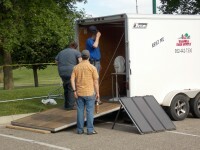 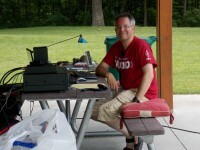 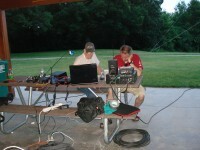 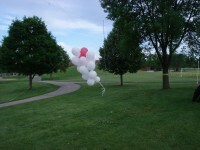 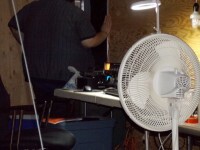 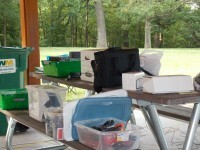 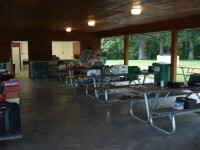 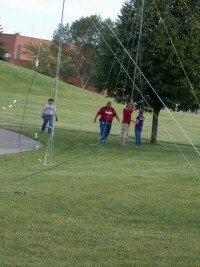 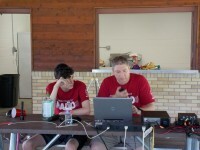 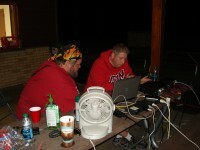 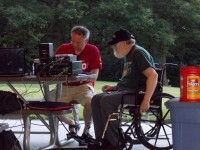 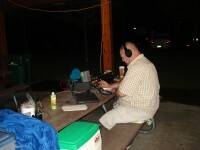 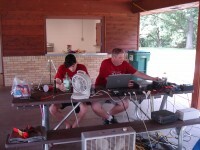 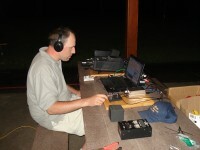 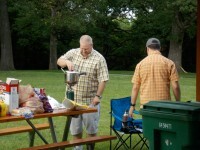 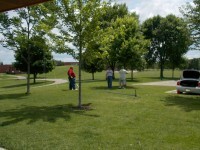 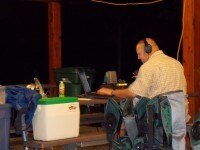 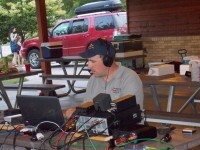 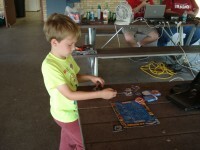 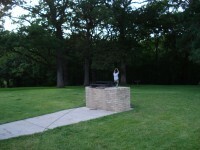 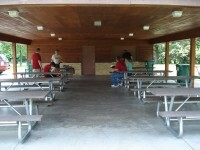 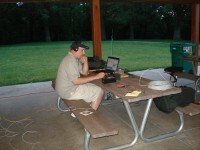 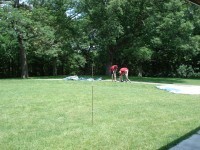 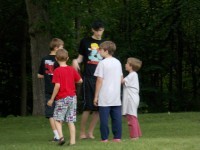 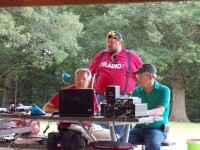 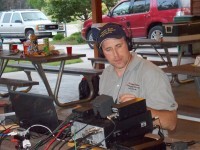 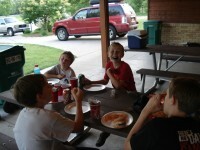 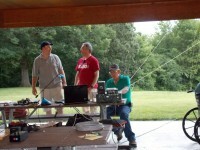 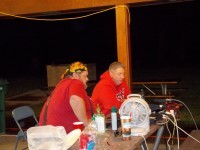 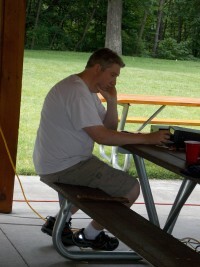 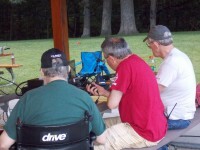 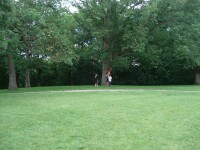 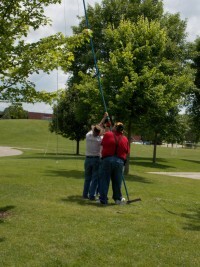 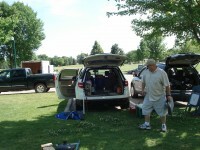 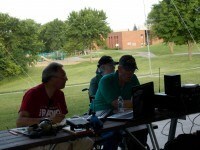 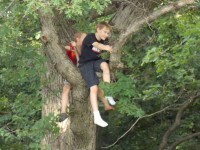 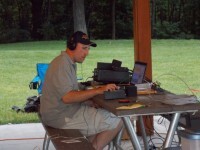 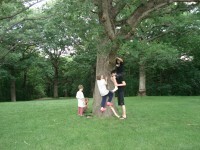 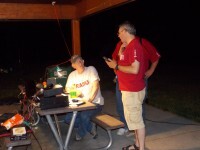 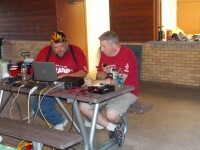 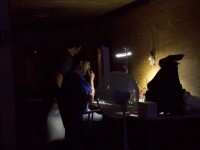 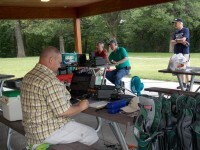 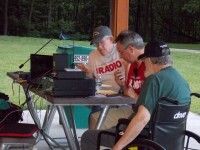 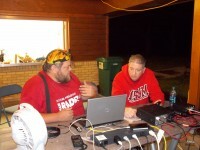 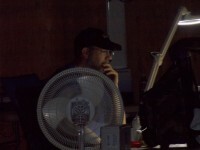 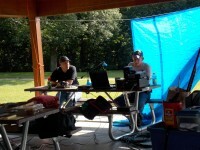 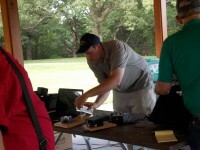 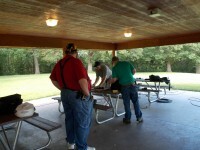 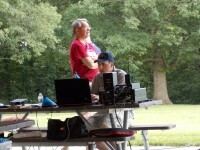 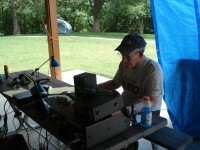 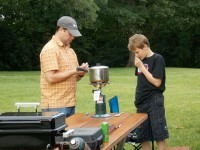 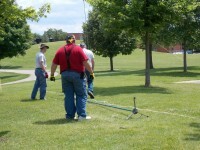 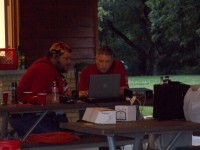 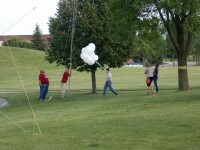 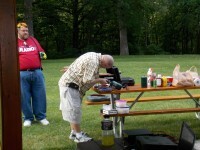 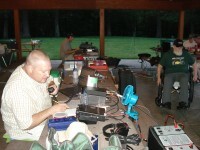 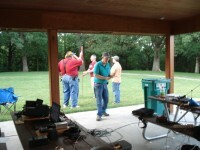 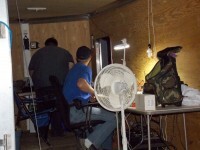 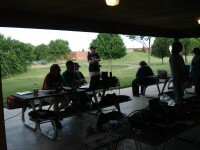 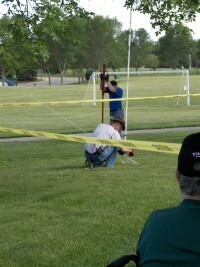 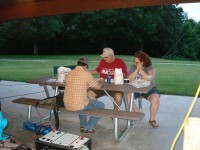 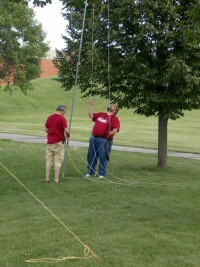 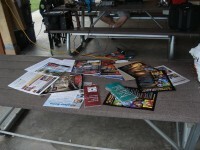 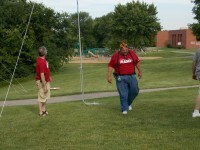 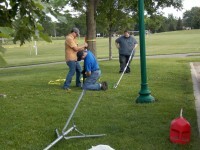 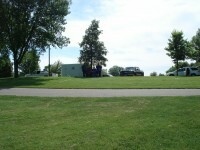 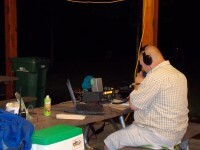 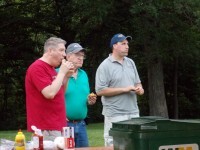 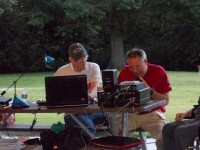 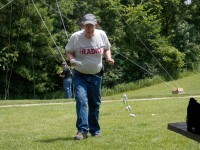 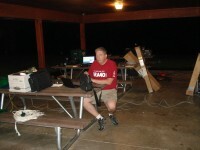 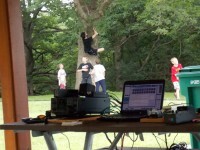 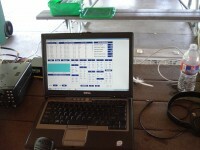 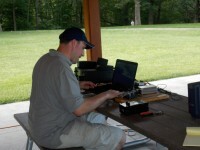 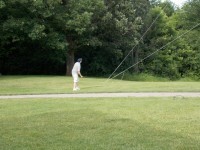 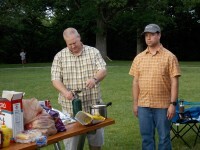 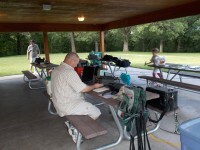 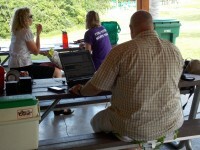 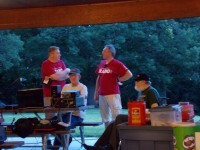 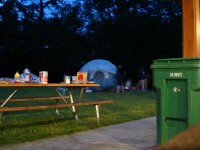 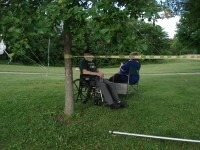 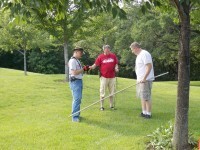 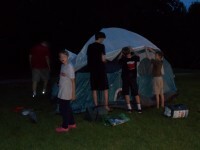 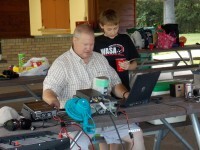 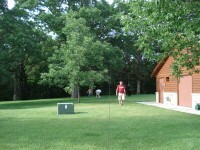 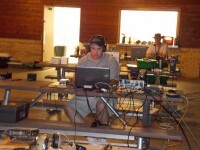 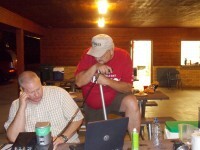 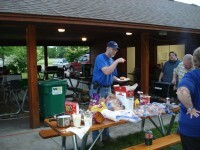 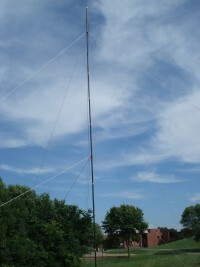 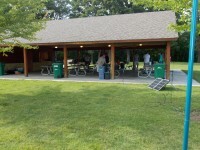 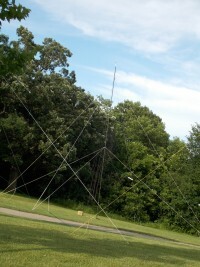 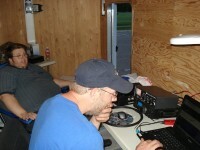 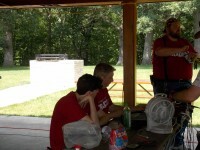 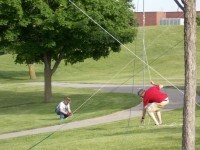 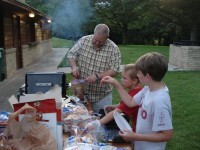 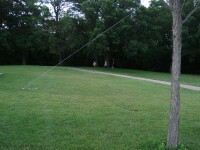 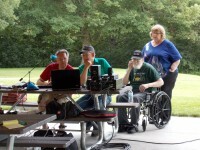 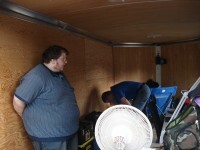 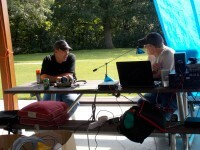 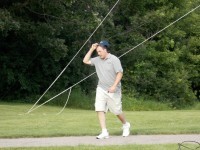 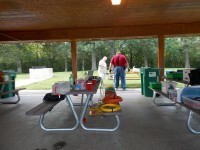 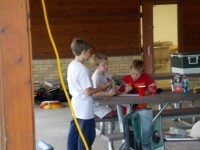 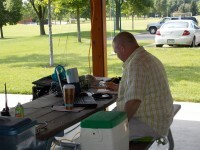 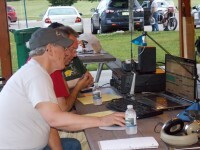 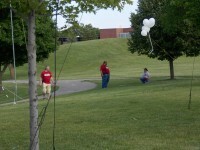 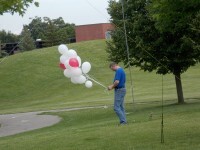 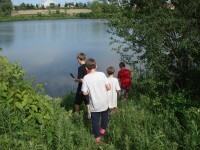 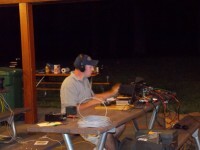 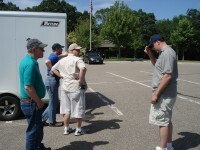 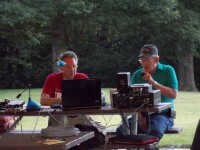 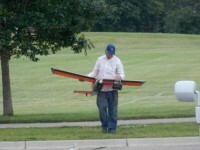 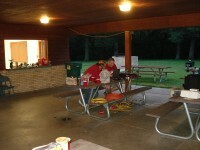 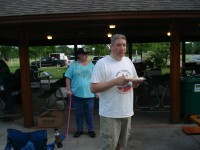 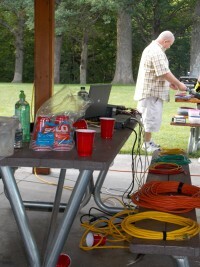 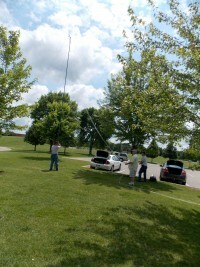 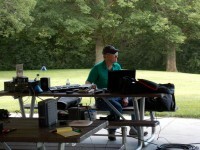 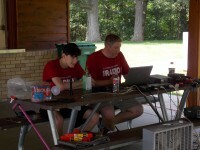 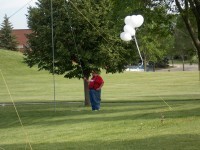 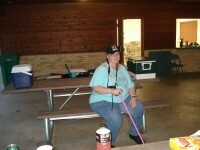 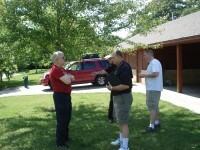 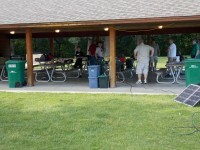 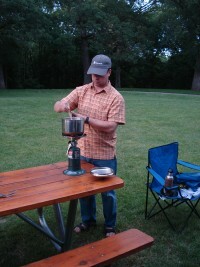 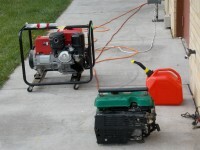 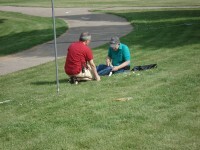 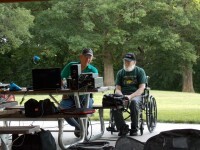 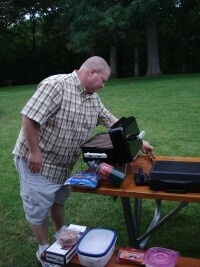 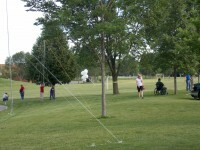 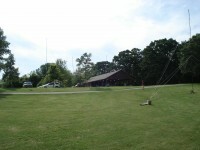 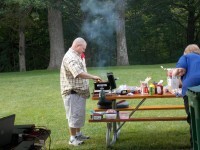 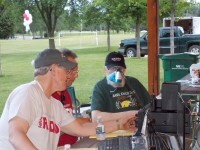 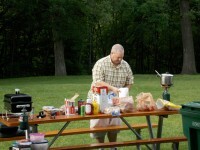 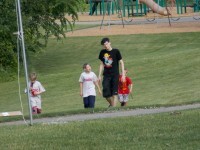 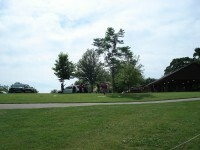 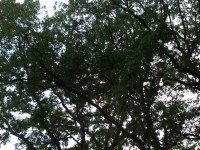 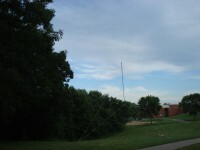 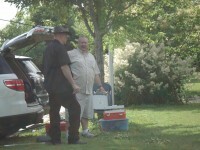 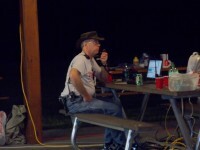 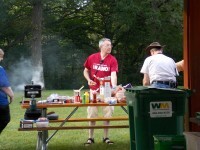 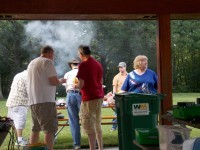 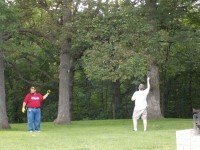 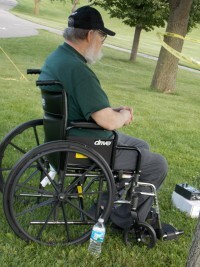 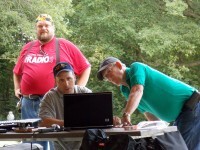 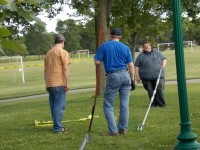 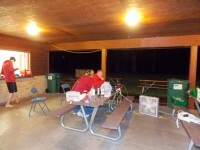 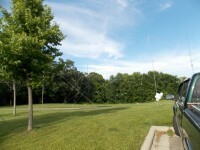 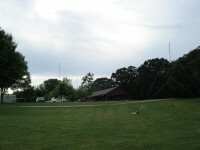 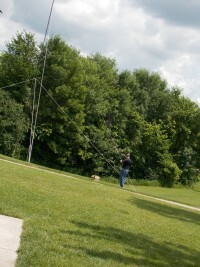 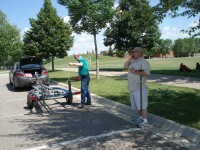 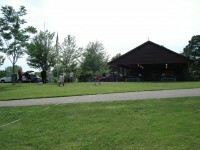 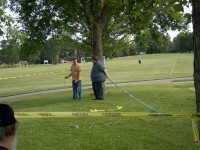 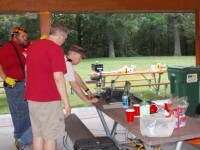 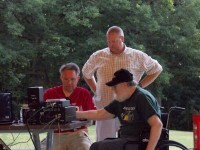 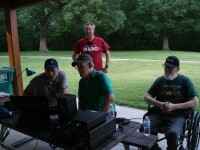 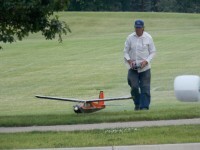 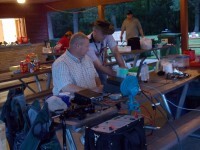 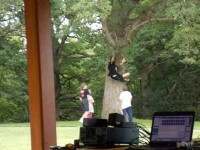 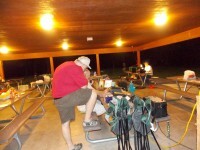 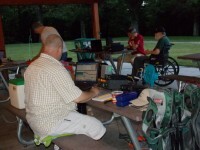 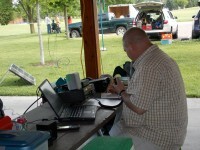 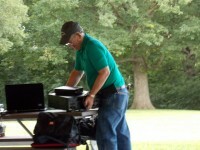 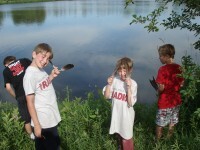 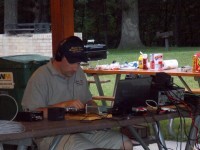 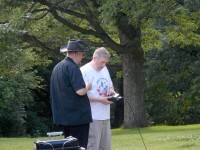 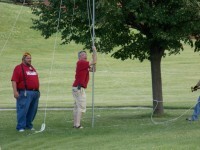 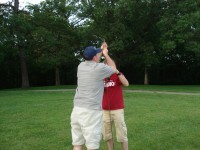 The facilities at McKnight Park in Chaska, MN provided us a great place to setup the equipment, enjoy some great food, shared the joys of HAM Radio with visitors and have a lot of fun. 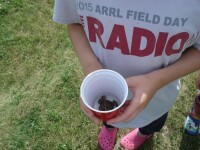 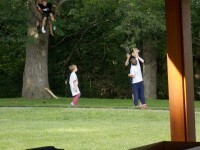 Thanks to everyone that helped in the planning and execution of participation in Field Day 2015.